An employer is required by law to make sure the employees within the working environment in Hampshire are not exposed to excessive levels of noise. Impact acoustics are experienced in undertaking noise at work assessments and noise at work surveys in Hampshire. From massive processing plants to smaller wood work factories in Hampshire; Impact acoustics have the knowledge and experience to undertake noise at work assessments in accordance with the control of noise at work regulations 2005. 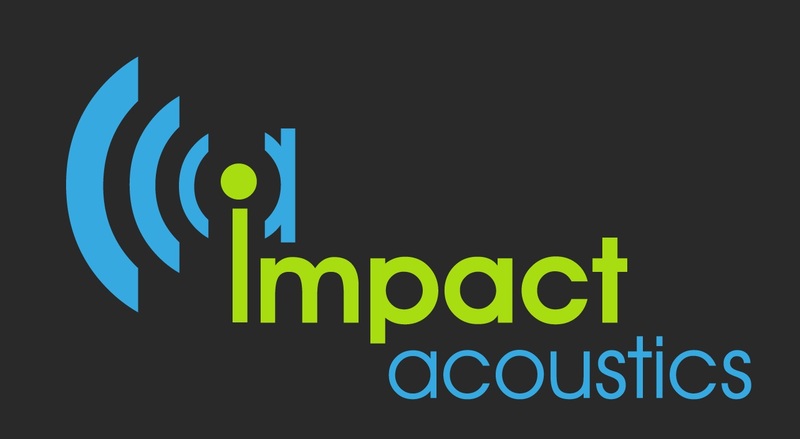 Impact acoustics undertake measurements in factories and workspaces throughout hampshire to make sure that the noise levels the employees are exposed too are under the defined limits. Further to this Impact acoustics will make sure that the hearing portection used on the factory floor in Hampshire is suitable for the workers.